What Legal Problem do You Have? 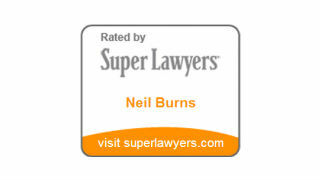 We aim to be their lawyer thereafter as well; we offer a personal injury blog to keep our clients informed of the law. We have also represented many families who have suffered the loss of a loved one. Wrongful death, cases are especially difficult for the family. 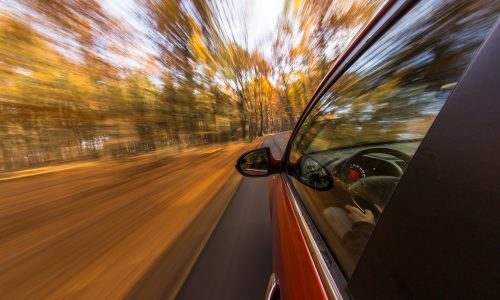 Often another family member has suffered personal injuries from the same catastrophe, whether it was a motor vehicle collision, a house fire, or a result of negligently maintained premises. 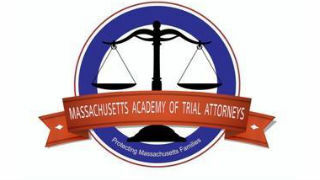 Our services include filing the probate of the estate and negotiating settlement or trial. 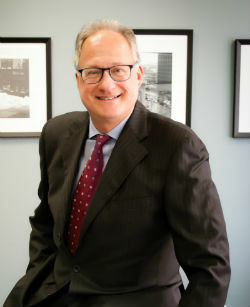 For over twenty five years, I have represented clients in personal bankruptcy The law says that everyone is entitled to a “fresh start” and that law has helped hundreds of our clients find a new beginning. This could be following a period of unemployment, a life changing incident or series of incidents, a loss of business, a failed mortgage, or for some other reason. The law does not judge the reason. 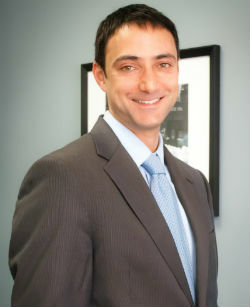 Many of our clients are victims of personal injuries. They and their families need clear and concise counsel to help them with the legal aspects of their claims. The insurance companies are stacked with procedures, formulas and methods that an experienced attorney can help navigate. We caringly guide our clients; we work effectively with the insurance companies; we communicate with our clients from day one until the day the case is resolved. 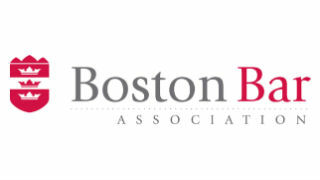 I have been practicing law at Six Beacon Street in Boston since 1987. 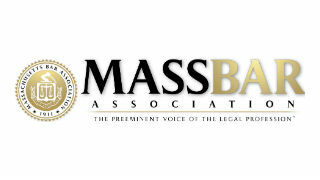 Being a lawyer is a profession I am very proud of; being of service to my clients. My experience is in representing clients from day one through trial, and appeal. I represent victims of personal injury and legal malpractice against insurance companies. For more than 12 years I have been successfully representing clients in personal injury, professional liability, and consumer protection cases. Having represented both plaintiffs and defendants, I approach each matter by trying to see the case through lens of the other side so that we can develop a winning strategy that anticipates the challenges that will be presented. 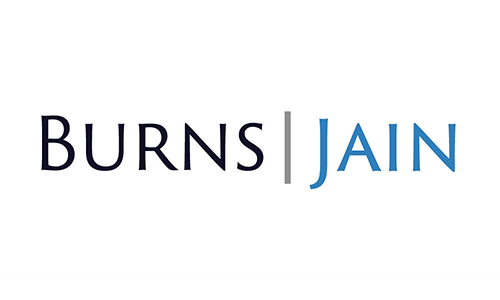 Attorney Burns has the highest ethical and professional standards, he works well with clients, and his approach with insurance companies and opposing attorneys has proved very effective. He carefully approaches each and every step in the case so the client will be in the best position to recover for pain and suffering and lost wages. Valeria B.